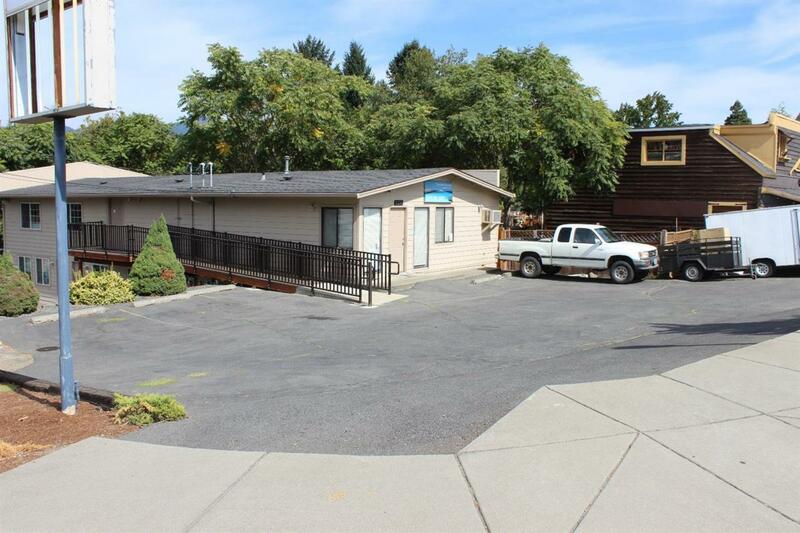 Great Commercial building with 4 individual units all metered separately. Each unit has a private bath, and 2 units have partial kitchenettes. There is ample parking with an upper and lower parking lot. Building is fully leased.